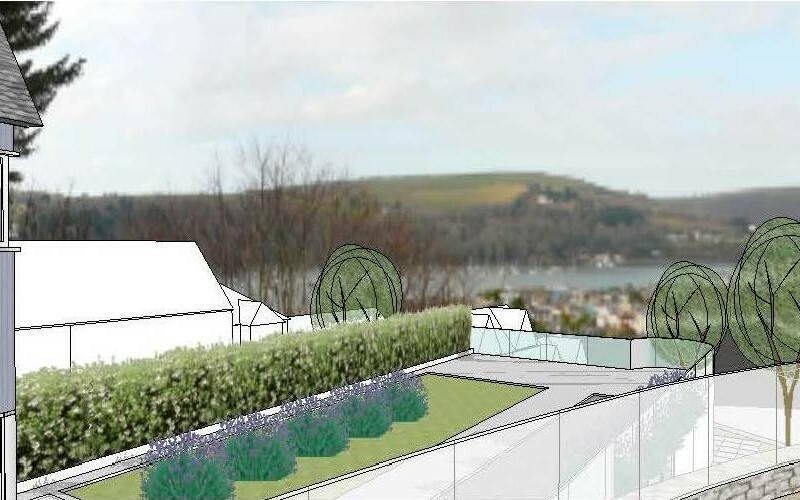 A project due to proceed to a planning application in the next few months is this design for a single luxury house overlooking an estuary in South Devon. 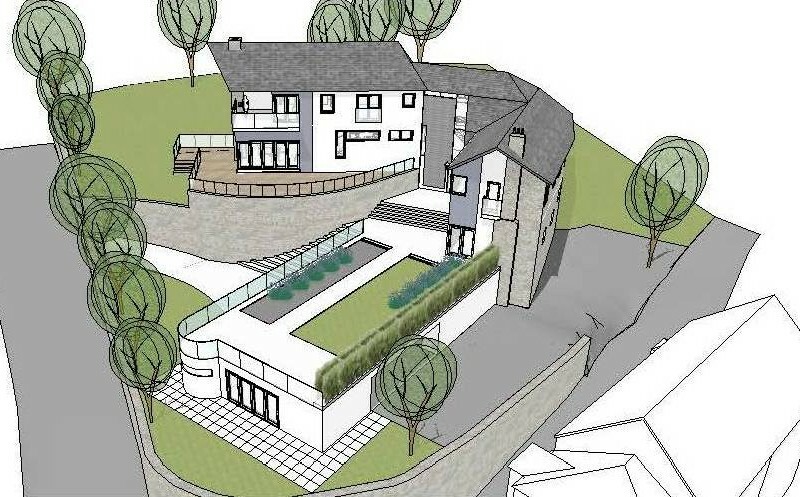 The house will have five bedrooms, garaging for three cars and an annexe with a raised garden over the top. 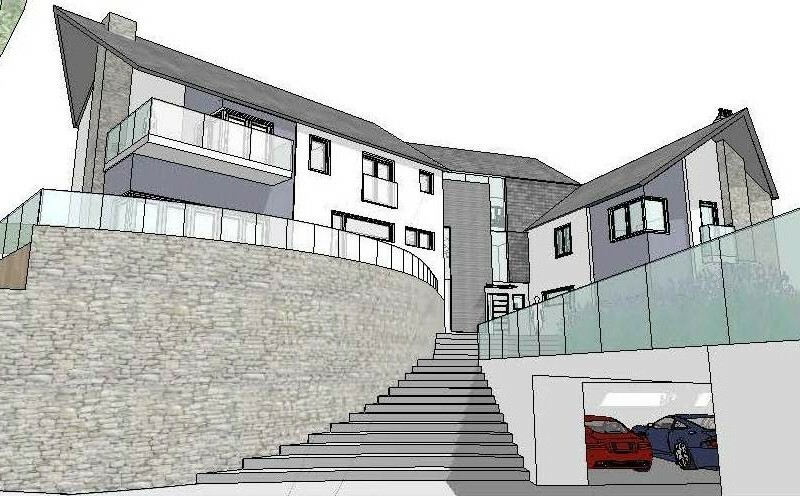 The form of the house is partially inspired from the existing historic house on the plot and takes full advantage of the estuary views.